Mark your calendars for Jambo 2019, May 17-19, 2019. Prepare for the Fun as Minsi Trails Council takes over the Kutztown campus with unique activities for Cub Scouts, Scouts BSA and Venturing! Special closing concert event and fireworks! Join us to celebrate the 50th Anniversary of Minsi Trails Council. We need you...to join in on the fun of Jambo! This large scale event can only happen with the help of volunteers like you. With a variety of positions and events to choose from, you will find the perfect volunteering experience. Volunteer for the entire event or choose a sign up time convenient for your Jambo schedule. Contact us today to sign up! The EXCITEMENT is building for the JAMBO 2019 Cub Scout area. Our team is working hard to provide Cub Scouts with tons of “hands on” activities to keep them busy throughout the day. Get ready to hammer and build yourself a planter! Get a little “artsy” with an opportunity to make classic pieces of JAMBO art with the spin art station. Come to the Kaleidoscope Enrichment station to try your hand at silk screening. Have the opportunity to build a brickyard derby car! Cub Scouts will get to go bowling, climb on a monkey bridge, and golf in a putting green. Trains ‘N Lanes will be joining us with remote control race cars. We will have a very cool hoverball booth and a stick it target booth for you to try your hand at. Learn how to make paper rockets and launch them. Watch for the Jambo News each month for more exciting activities coming your way. We are also looking to hear from YOU. What would you like to see in the Cub Scout area at JAMBO 2019? Send your ideas or if you want to volunteer to help with an activity, contact Diane Lariar at 610-465-8564 or diane.lariar@scouting.org. You won't want to miss the Music Tent Friday night in the Cub Scout area. The rocking tent will feature hands on interactive fun, a professional DJ, Michael Duck's "Not for Coltrane", and more! Estimated to run from 7pm-9pm. 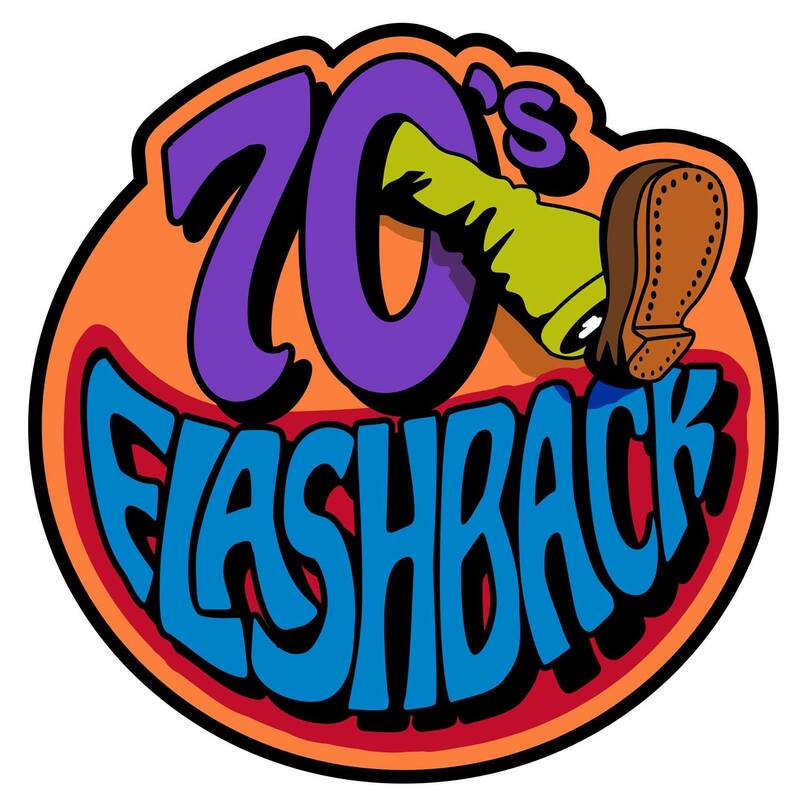 Get ready to experience a great concert performance by the 70's Flashback Band! This high-energy band has performed to packed houses at Musikfest and many other area venues. You'll recognize tremendous classics from your favorite TV Shows and movies of yesterday and today. This closing concert will be held in the O'Pake Field House with a full concert experience complete with light show. Enjoy an epic Fireworks display following the event. Check out the video of their performance below! Minsi Trails Council celebrates its 50th Anniversary. Join us for this momentous occasion! More news will be announced shortly on how the Council will commemorate its 50th Anniversary at Jambo 2019!